This entry was posted on Sunday, September 23rd, 2018 at 10:48 PM	and is filed under Ancient, Looting. You can follow any responses to this entry through the RSS 2.0 feed. You can skip to the end and leave a response. Pinging is currently not allowed. Imagine where you’d be today if your teenage self had at least bought your mother a magical mystical crystal pyramid souvenir. In her gratitude, there’s no telling the fortunes she could have asked the pyramid to conjure up for you. Pfffffft…teenagers. …It may not count when it is only the sixth ruler of the 18th. However, I myself found even a complete obelisk(!) in London. —Presumably, a “loan”? Or, did maybe someone bring it back from Egypt ..for ♥ Mother’s Day? What exquisite formed hieroglyphics. 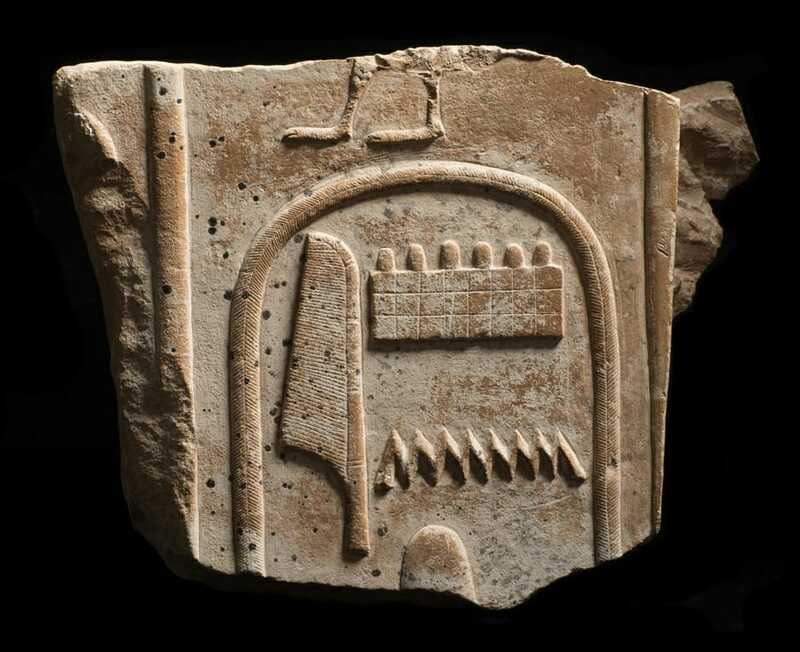 Above the cartouche fragment we see the feet of the goose who with the long disappeared solar disc for the title “son of Re” The cartouche clearly shows the figures forming the name of the god “Amun” patron of the 18th dynasty. At the bottom we see the top of the bread loaf sitting on the long lost tray of the word “hotep”. 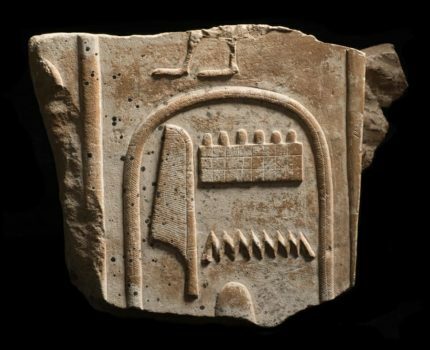 Forming the name “Amun is satisfied.” A beautiful fragment. Thanks for sharing. Well, now you know better, Livius. Always buy your mother the pendant!